Super Cute, Versatile & Affordable Sandals for the Season! 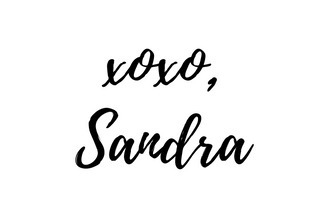 You all already know that I'm all about home and DIY's and creativity in general but I'm also a lover of all things beauty, self care, wellness and style both personally and in our homes! I'm no model, let's get that clear, and I definitely don't consider myself a Style Blogger. But I have to say, I've always been a fashion lover and my style has changed a lot throughout the years, its way more comfortable and relaxed now than before but its also the same in many ways. I still love bargain shopping, that's always been a given, since in my teens and earning my first paycheck, I've always shopped second hand stores and clearance or sales isles. If I can avoid paying full price, I will. Nonetheless I still look for quality versus quantity. I'm all about buying into quality and clothes and shoes that will last if I want them to. 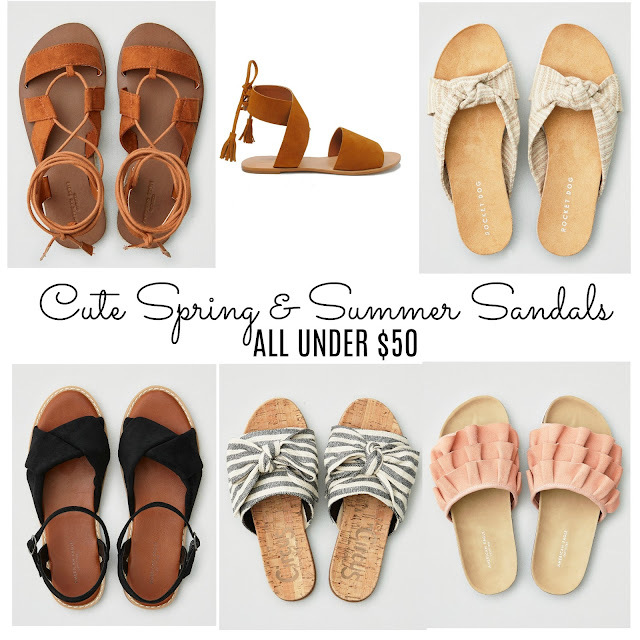 Every year I look into buying a good 2 or maybe 3 pairs of sandals that I know I will wear the moment the weather warms up in the Spring well through Summer and into Fall if I can. Yes, that's what I do. And guess what its worth it because they last. I also love to buy sandals that I know I can wear with in many ways with many different outfits or wardrobe period. These are just a few affordable sandals and ones I believe are withing reason of a budget and yet still have that quality to last you throughout the year.